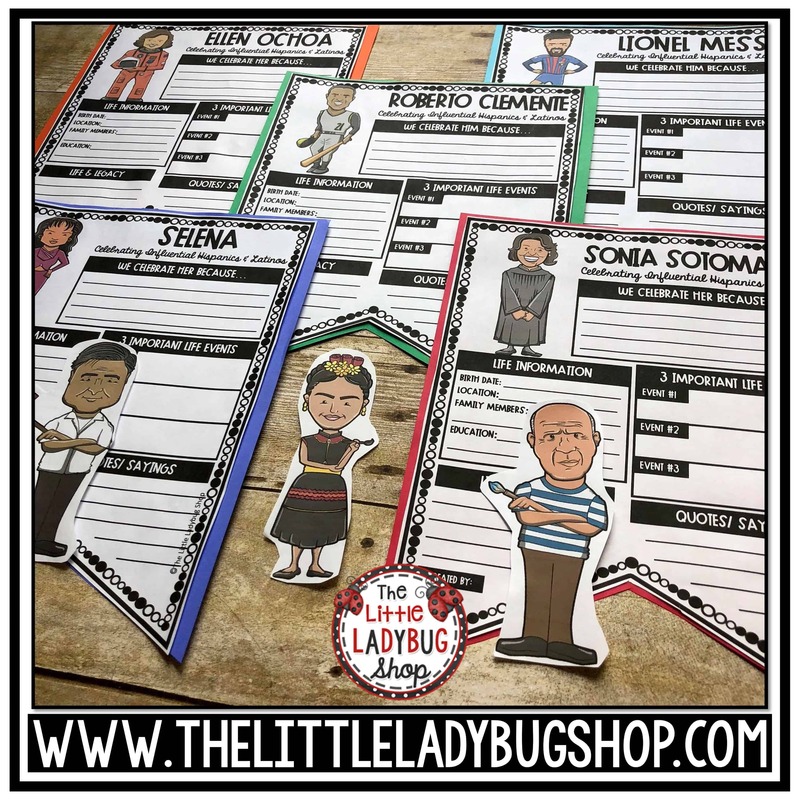 Building awareness of all the different cultures and diversity is such an important part of every classroom. 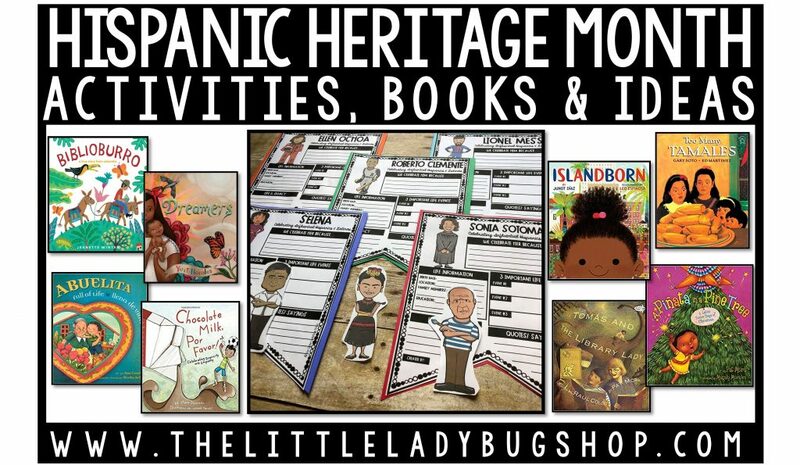 A celebration that many recognize early in the school year is Hispanic Heritage Month. We celebrate the Latino culture from September 15th to October 15th. 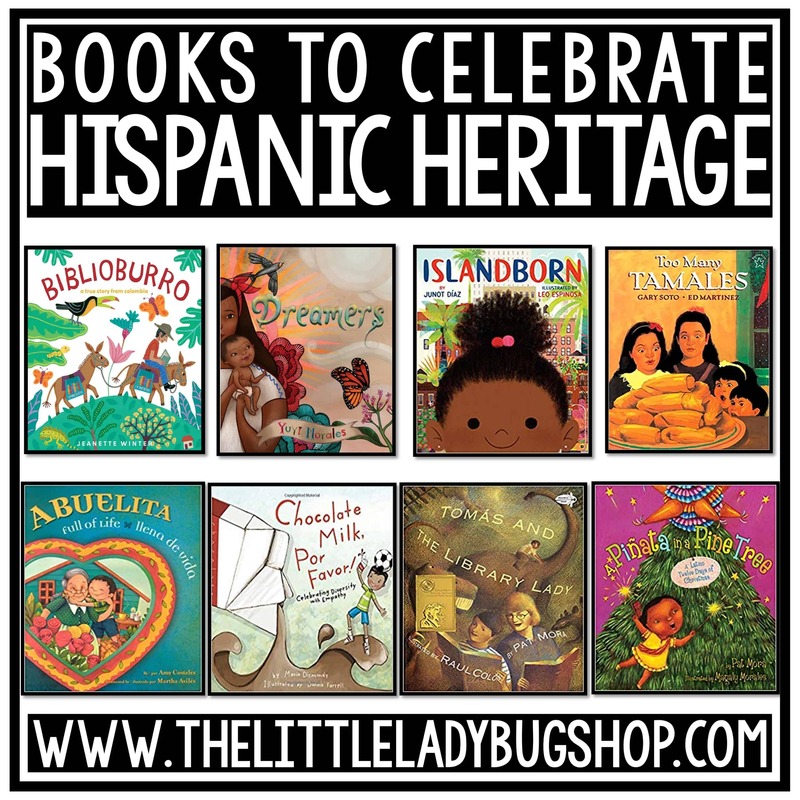 It is a great time to recognize the influential leaders and read books that will help students and families understand the different cultures in America and the World. During this month of celebration many honor past influential leaders, many visit museums or attend festivals, another very fun and important tradition is trying food from these cultures. Understanding and bringing attention to this culture will be so important to many of your students. I know that I have always taught at very diverse campuses and recognizing differnt cultures has always been part of the school and my classroom atmosphere. 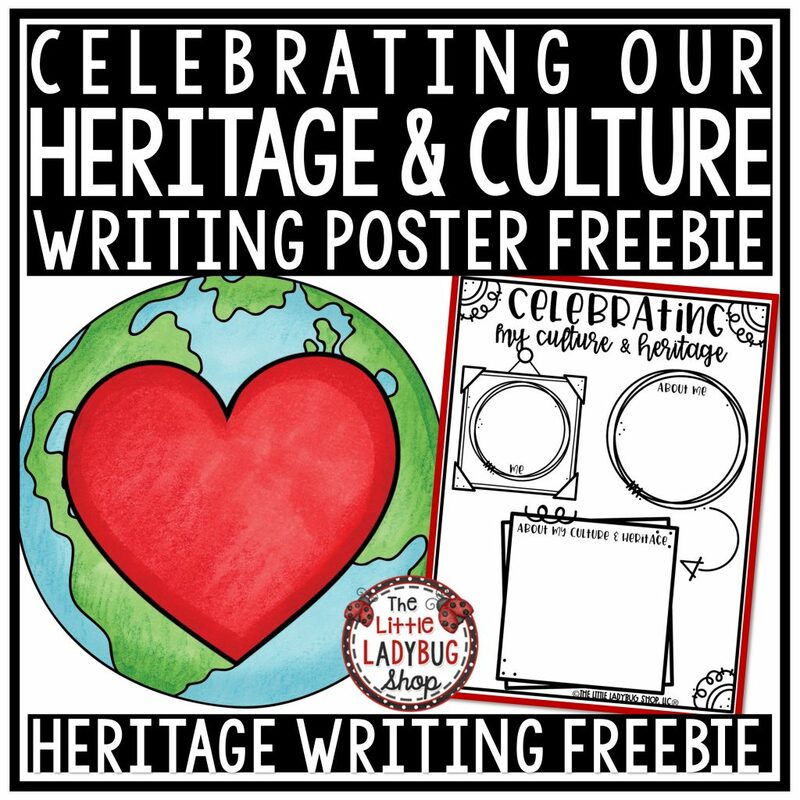 As part of the celebration I created a poster that students will enjoy completing to celebrate their culture! Regardless of their culture and heritage they can have fun sharing all the wonderful things that represent them. To grab this freebie click on the image below or CLICK HERE.